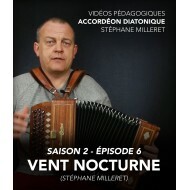 Stéphane Milleret has been offering on-line teaching videos since September 2016. 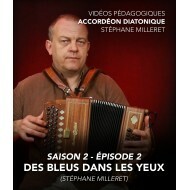 Genuine courses in learning the button accordion, designed for average to more advanced accordionists, who seek technical advice, autonomy and a wider repertoire. 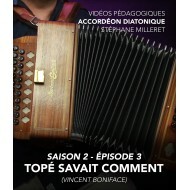 It is suitable for 2 or 3 row instruments, and for most keyboard layouts. 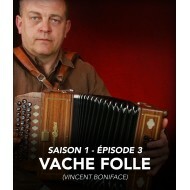 Each season comprises ten 20 to 30-minute episodes with English sub-titles. 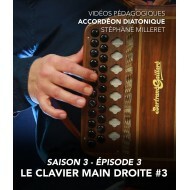 The third season is built on a slightly different concept. 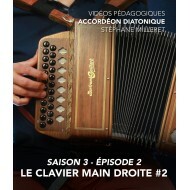 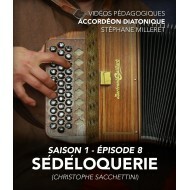 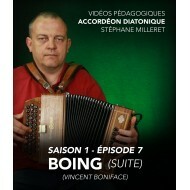 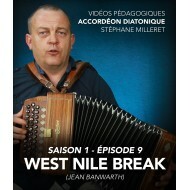 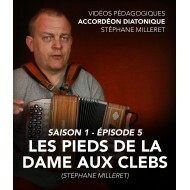 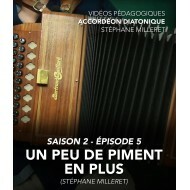 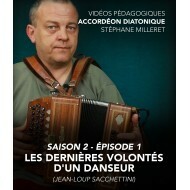 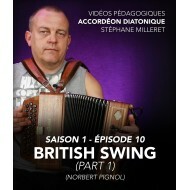 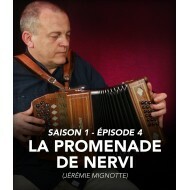 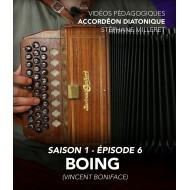 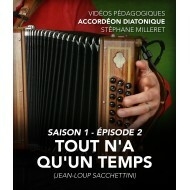 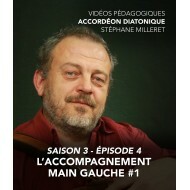 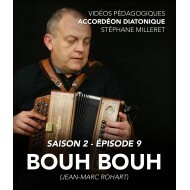 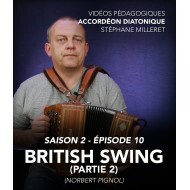 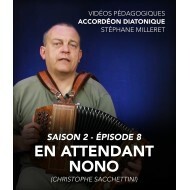 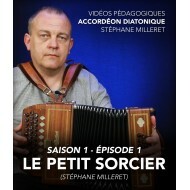 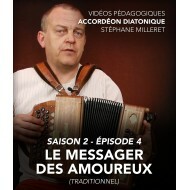 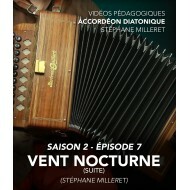 Stéphane has decided to get back to the basics of instrumental technique, sometimes in a more simple way than in the first two seasons. 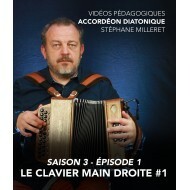 Diatonic accordion There are 31 products.